Do you know that the word is taken from the Spanish word patata? Until this present day, potato is still called as one of the significant world diets. It can be an alternative for corn, wheat, and rice. 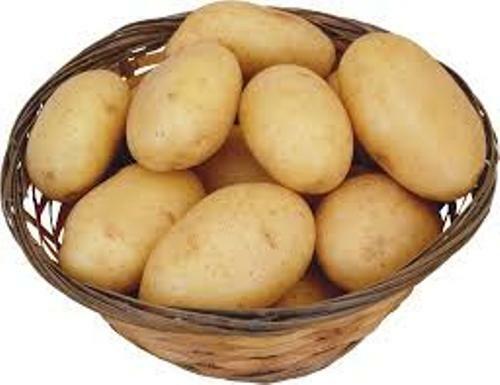 If you eat potatoes, you can get carbohydrates, minerals and vitamins. 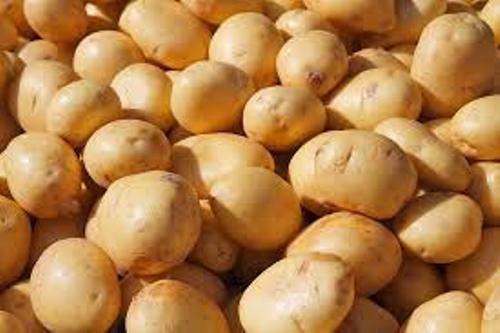 There are many researches to increase the quality of potato even though they are still on a debate. The genetic modification on potato gives the customers increased protein inside the veggies. The leading producer of potato in the world was China based on the 2010 statistics. 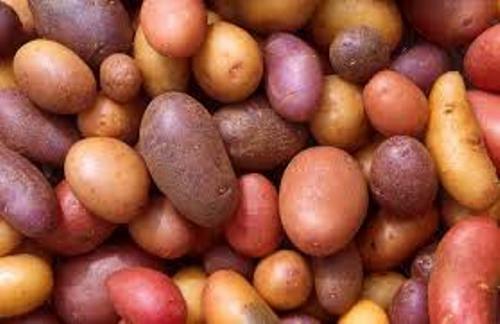 If you check the market, you will be served with different kinds of potato varieties such as Fingerling, Desiree, Yukon Gold and Russet. Check peanut butter facts to know one of the most popular food in US. Storing potatoes is a bit difficult. After you purchase the potatoes, you have to keep them at the temperature above 4 degree Celsius or 39 degree F. If you place the potatoes below the recommended temperature, the taste will change. Potatoes are not plain vegetables. You can cook them in many different ways. 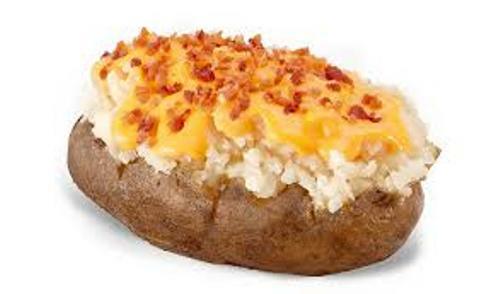 You can have hash browns, baked potatoes, mashed potatoes, boiled potatoes and French fries. If you concern a lot with the health, you have to avoid French fries. It is a kind of fast food which contains a lot of sodium and fats. You can ruin the health if you eat this menu a lot.Check out another food in Popcorn facts. Most people serve potatoes in hot or warm condition. But in some cases, you can serve potatoes in cold state. They can be made in the form of potato salad or potato chips. One of the most popular snacks in the world is potato chips. Even though eating potato chips is not god for the health, adults, children and old people love this snack. Each year, the people in the world consume billion packets of potato chips. In 1845 till 1852, Great Famine occurred in Ireland. 1 million people died because of this shortage of potatoes. 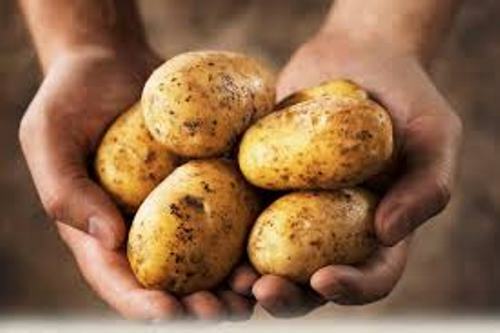 The people in Ireland at that time considered potatoes as the main food. Bumblebees are the examples of insects that pollinate potato plants. Are you fascinated with facts about potato? Let me show you the amazing Plum Facts if you want to know tree included in the Rosacea family.